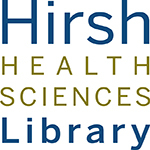 Currently viewing the tag: "scanner"
Looking for a scanner at the Hirsh Health Sciences Library? Check out room 524 on the 5th floor near the Library IT Service Desk. 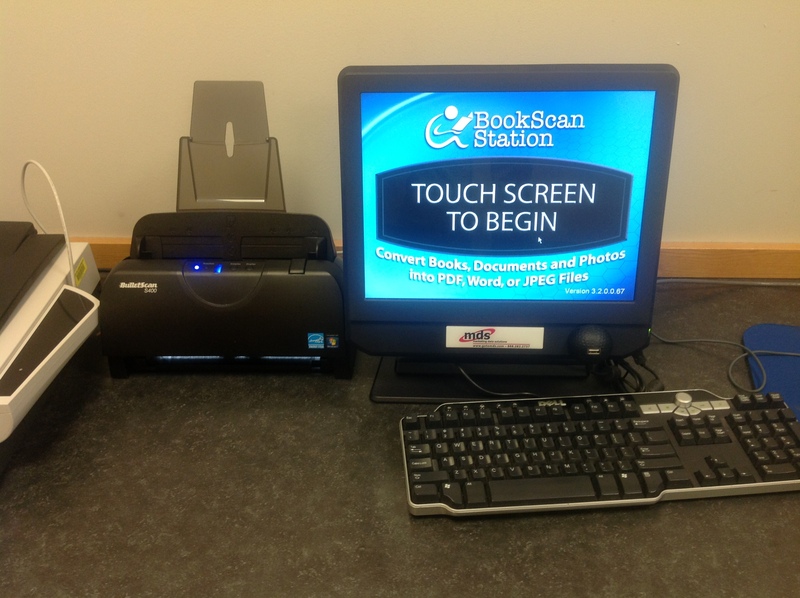 We have three scanners that are completely free and easy to use! The book scanner allows you to scan directly to e-mail, USB, printer, or Google Docs. Not sure how to use it? 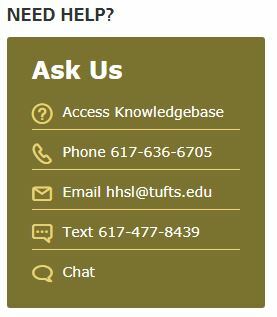 Ask at the Library IT Service Desk on Sackler 5.